TRL (the UK’s Transport Research Laboratory) has just announced the launch of its latest driving simulator. The state-of-the-art equipment can be programmed with any highway environment, real or imaginary, allowing road authorities to test driver reactions to everything from new signage to completely new road layouts. 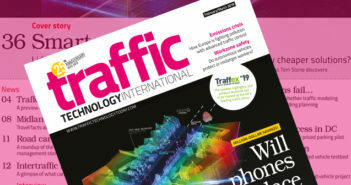 Ryan Robbins, TRL’s senior human factors researcher, spoke exclusively about the project to TrafficTechnologyToday.com, giving more details on exactly how it works and the improvements on previous simulators.